CEO Cookoff : Want Colin Fassnidge to Cook For You? 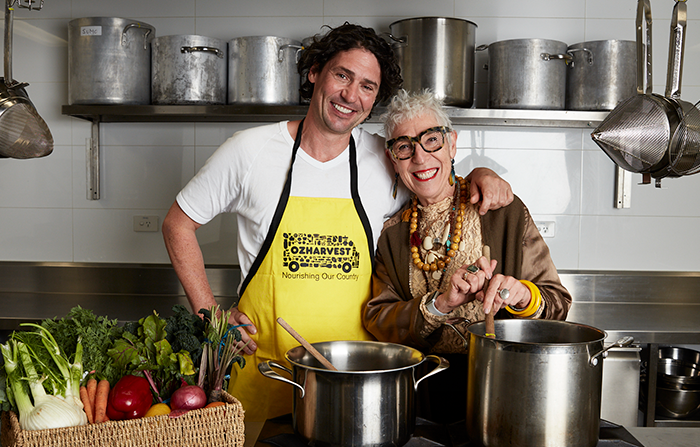 Australia’s adopted Irish chef, Colin Fassnidge famous for his stints as a judge on My Kitchen Rules and nose-to-tail cooking philosophy, has long been a supporter of the OzHarvest CEO CookOff™. Fassnidge has participated in the event since 2014 cooking for some of Australia’s most vulnerable people and seeing the magic of the CEO CookOff™ year after year. “People in this day and age should not be starving, not with the amount of food we have, and it’s a massive problem” said Fassnidge. This year Colin is determined to help OzHarvest hit the $3 million CEO CookOff™ target to deliver a further 6 million meals to vulnerable and hungry Australians.